Kids love our camps! 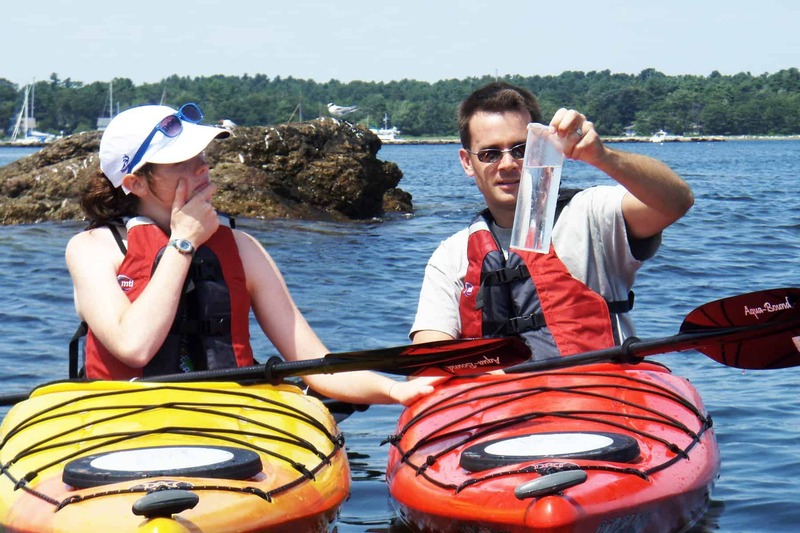 With seven different habitats in Odiorne Point State Park to explore, and live animal and hands-on exhibits in the Center to reinforce learning, campers gain a great understanding and appreciation of the natural world around them. 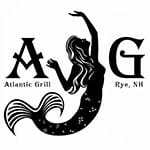 Camps run during regional school vacations and all summer long. All camp counselors are skilled educators who know how to excite children about science through hands-on learning fun. 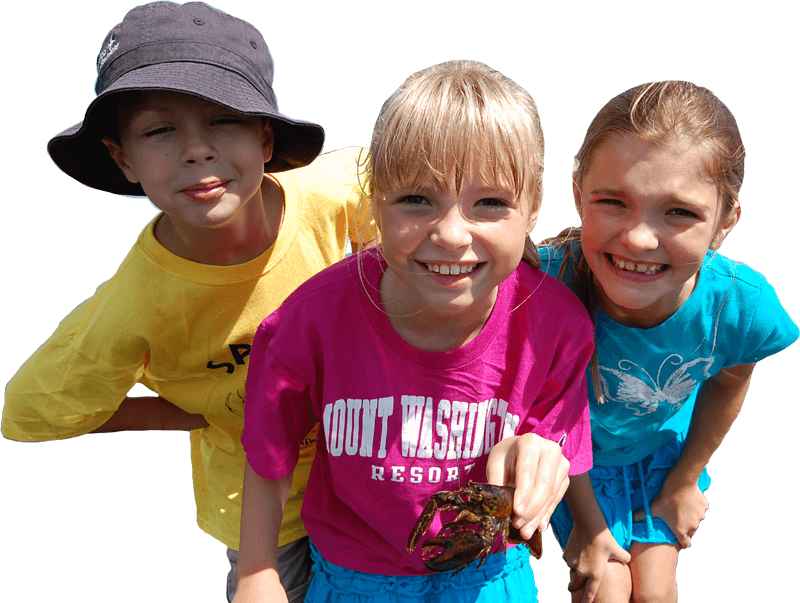 Our low camper-to-counselor ratio for each age group ensures a safe, enriching experience for every camper. Children are grouped by grade and Trekkers (ages 4 to 5) have their own classroom. Come find out why many of our campers return year after year and form lasting friendships. 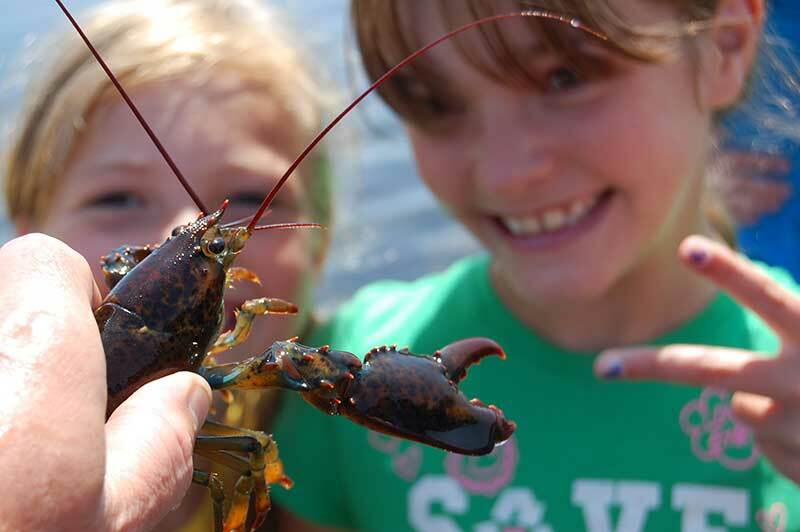 With seven different habitats in Odiorne Point State Park to explore, and live animal and hands-on exhibits in the Center to reinforce learning, campers gain a great understanding and appreciation of the natural world around them. Summer camp registration opens January 15 for members; February 1 for non-members. 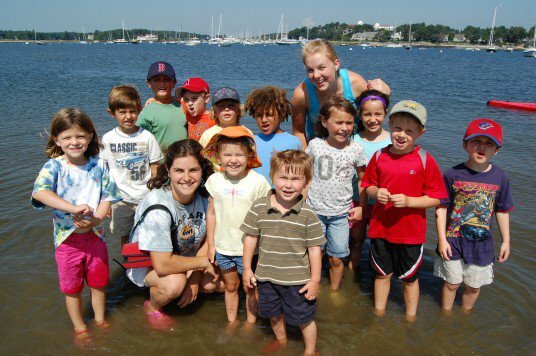 Seaside Safari Camp is a fun-filled learning adventure that takes advantage of the natural classroom just outside our doors in historic, 135-acre Odiorne Point State Park. The Center’s hands-on exhibits, scientific instruments, and teaching technology of the Gregg Interactive Learning Studio reinforce learning. Lessons, activities, art projects, games, and stories combine for a full day of learning, excitement and fun! 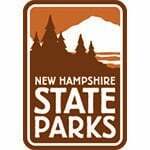 Stewards is a field-trip based program offered during the summer only. 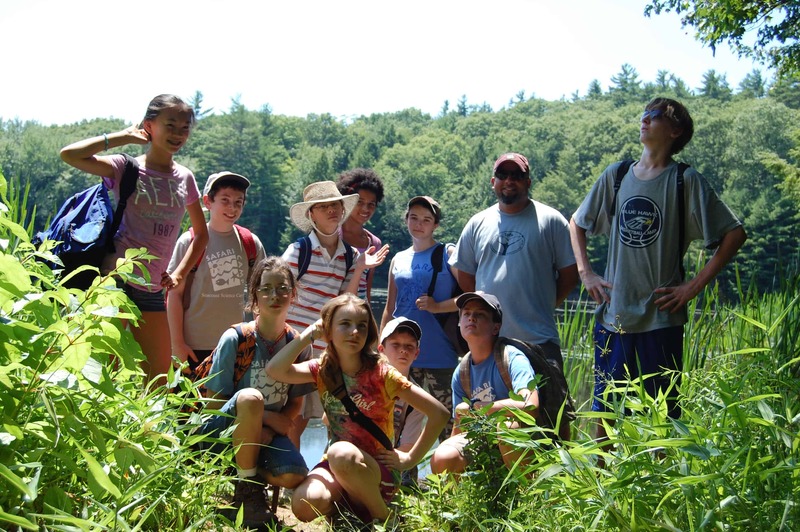 Stewards spend the day immersed in nature, learning about ecosystems and how to become caretakers of the natural environment, or visiting other regional environmental institutions to expand their knowledge. This 2-week marine biology camp for science-minded high school students interested in pursuing studies in marine biology or a related science field, includes in-depth, hands-on lessons that will give students practical experience and insight into marine science careers. Whether you choose to explore on your own or participate in a visitor or group program, our naturalists are always ready to guide you on your learning adventure.